Adult-appropriate glitz, gaming, and glamour abound in Sin City, but what is available in Las Vegas for Kids? There are so many exciting adventures waiting to for you and your family in Las Vegas it’s hard to list them all. These include museums, gardens, zoological parks, comedy shows, magic shows, laser tag, indoor kart racing, and of course amazing tours of the nearby Grand Canyon national park. Let’s talk about the most popular kid-friendly attractions in Las Vegas. Children love animals. They are fascinated with creatures and the characteristics that they exhibit. 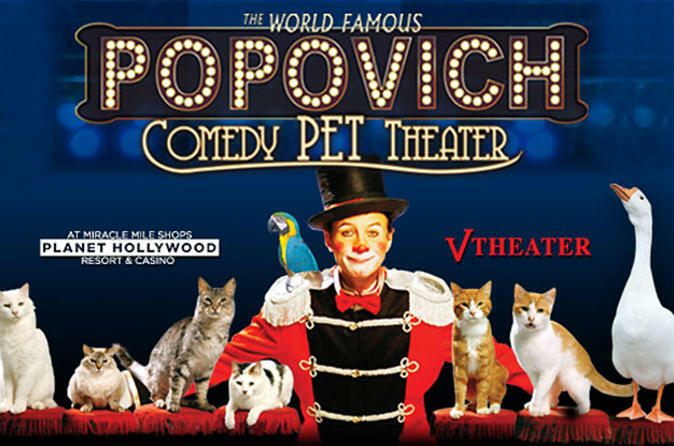 If you have a child that absolutely loves animals while you’re in Vegas, don’t miss the Popovich Comedy Pet Theater at the immensely popular Planet Hollywood Resort and Casino. The show consists of juggling, comedy, and a large entourage of cats and dogs performing a multitude of tricks that thrill and amaze people of all ages! In addition to cats and dogs, the show includes birds and precious little white mice! To make a reservation, simply click HERE! 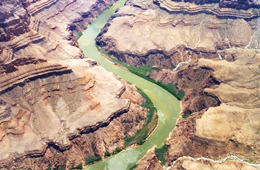 The Grand Canyon National Park is considered to be one of the most amazing destinations within the world. This geological wonder highlights the history of our planet, boasts of an amazing assortment of plant life, and abounds with amazing creatures. 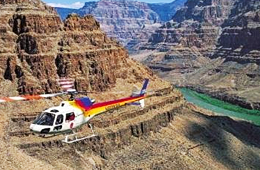 The South Rim bus tour is an excellent way for your family to enjoy the history and scenes of the Grand Canyon. 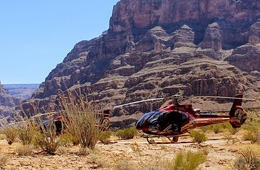 You will start your narrated tour in Las Vegas and will be taken directly to the South Rim. 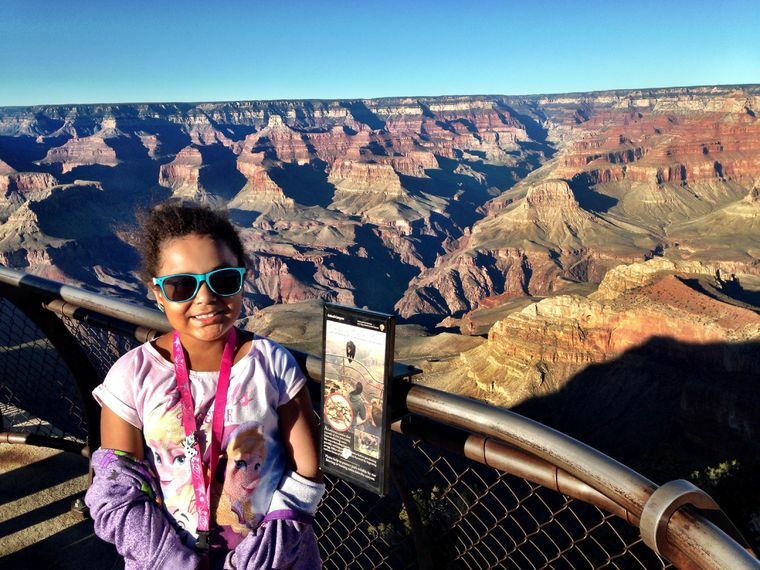 You may opt to experience an IMAX film on the Grand Canyon, see the exhibits of the area by National Geographic, enjoy the lookouts of Bright Angel Lodge and Mather Point, and more! To make your reservation for this amazing tour, click HERE. Las Vegas has an absolutely amazing indoor electric kart racing track. In fact, it is also highlighted as the “fastest” in the nation! 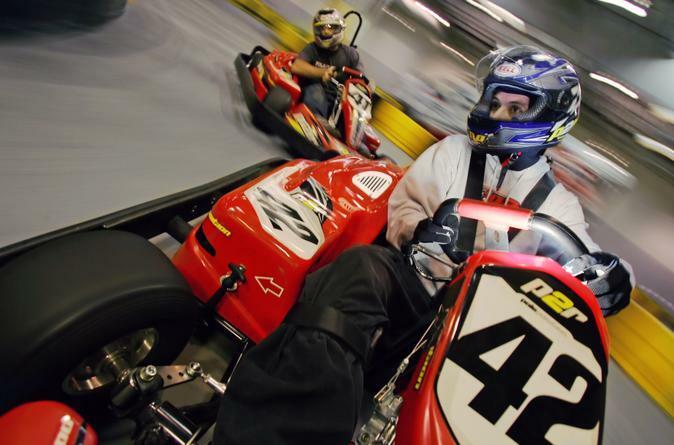 Situated just off of the famous Strip, this kart racing facility is perfect for both kids and adults seeking to experience a few thrills! One of the best features of this adventure is that you get free hotel pickup AND drop-off and if you want to ride all day, you can! Children that wish to embark on an indoor kart adventure must be at least 48” tall and everyone must wear closed-toe shoes. Races last up to ten minutes a piece and all safety equipment is provided by the facility. If you would like to sign up for this exciting adventure, simply click HERE. As you can see, there are many exciting, fun-filled, kid-friendly attractions and adventures in and around the City of Las Vegas. Visit our tour pages to SEE THEM ALL.